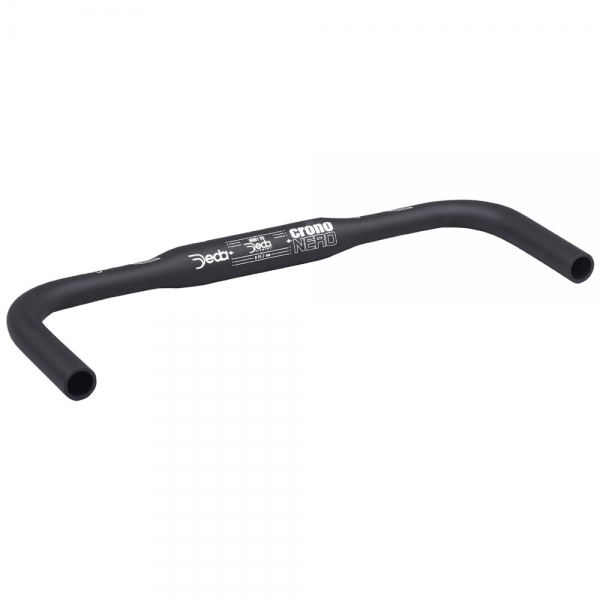 Professional time trial handlebar specifically designed for triathletes. 6061 alloy, hydroshaped, strong and reliable base. This Team version is with straight ends.